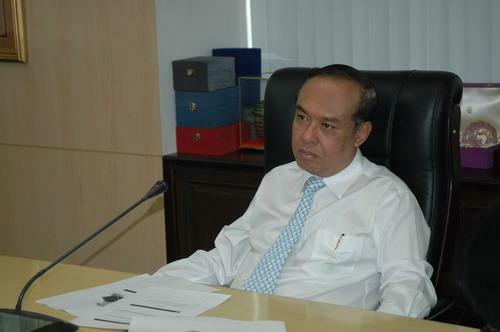 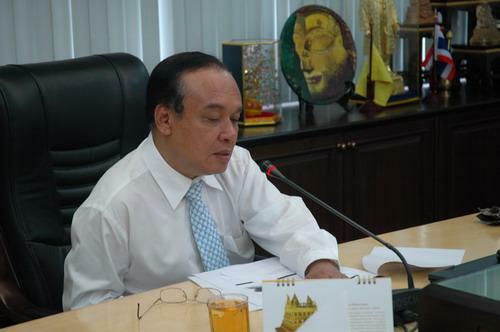 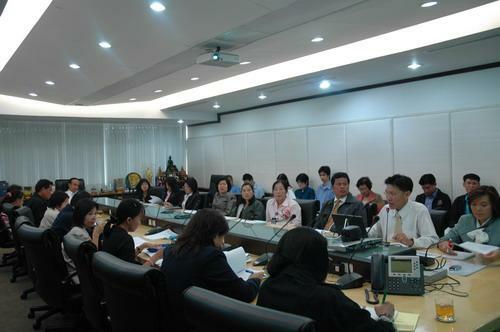 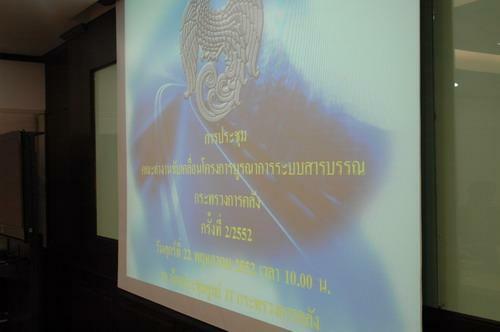 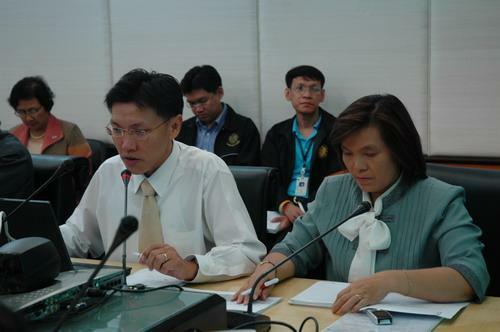 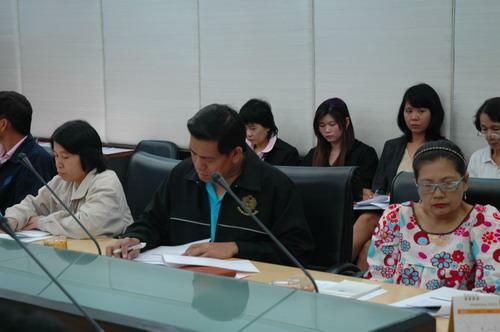 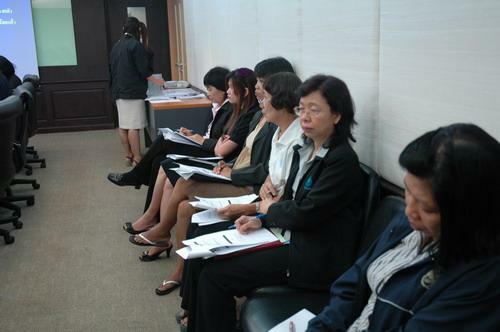 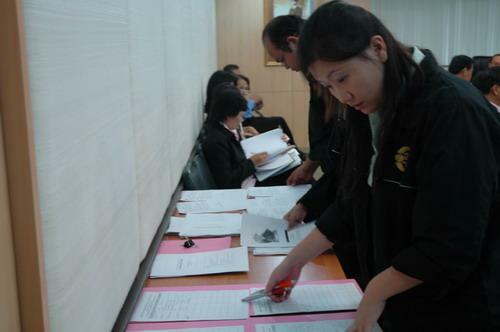 Mr. Supachai Jongsiri, Inspector General of Ministry of Finance, presided over the MOF?? 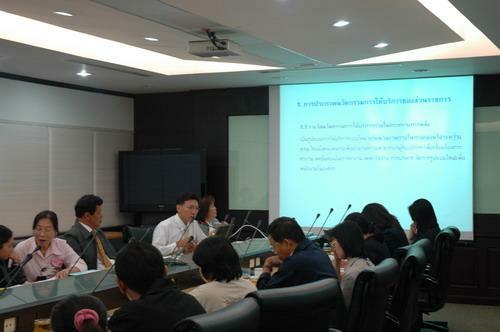 ?s e-Document Integration Project Meeting to discuss on the progress of MOF?? 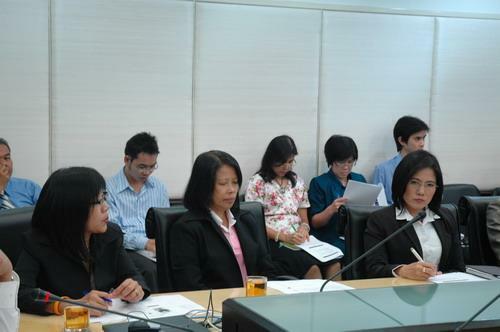 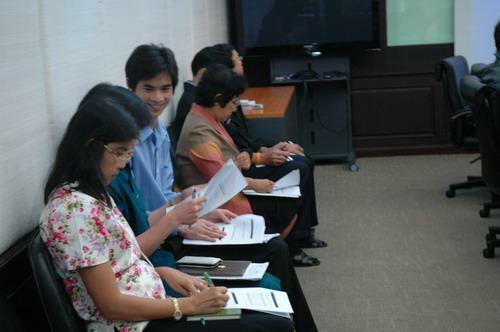 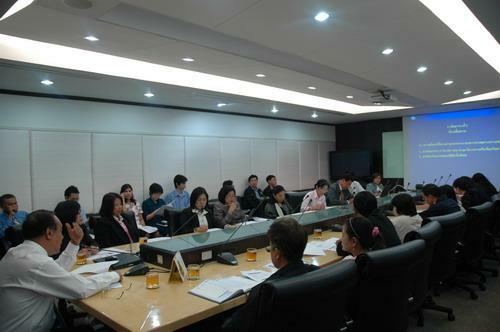 ?s e-Document Integration project and MOF Innovation Awards for the fiscal year of 2009, at Meeting Room, Information and Communication Technology Center, Ministry of Finance, May 22 2009.